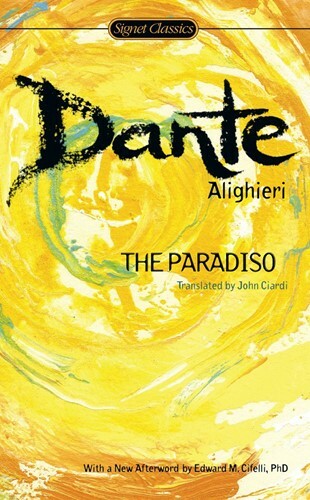 In The Paradiso, Dante explores the goal of human striving: the merging of individual destiny with universal order. One of the towering creations of world literature, this epic discovery of truth is a work of mystical intensity? an immortal hymn to God, Nature, Eternity, and Love.